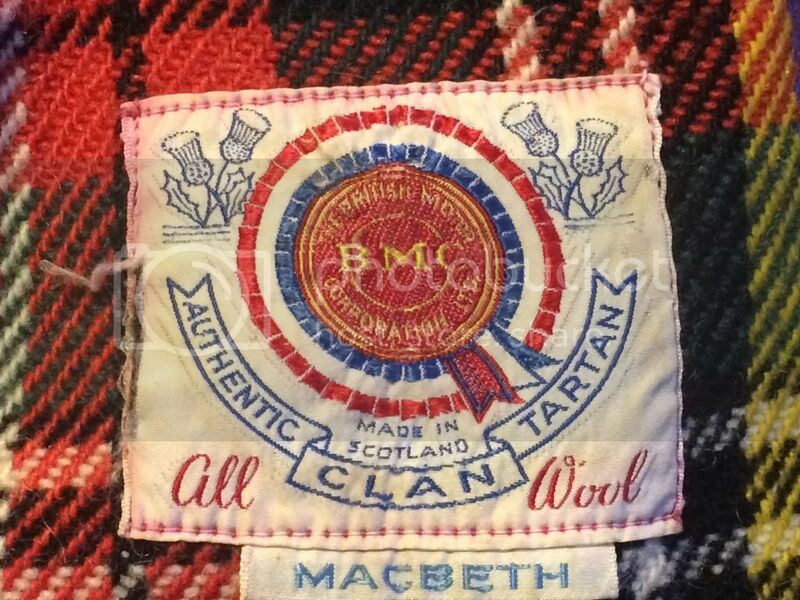 My wife produced this BMC Ltd. car rug from the loft among many other old, antique Welsh rugs. Will need this for the Riley! Very nice, I remember someone on here talking about these a few years ago (he collected BMC accessories). Probably already blackballed by the RR for having a Special! Hasten to add that it was destined for the scrap heap if I had not taken it. Converted to a Special in the 1950's and left to rot in a garage since 1963. You're a doomed man then Alistair! BTW, I notice that some enterprising person has reproduced the BMC rug labels and is selling them on Ebay.